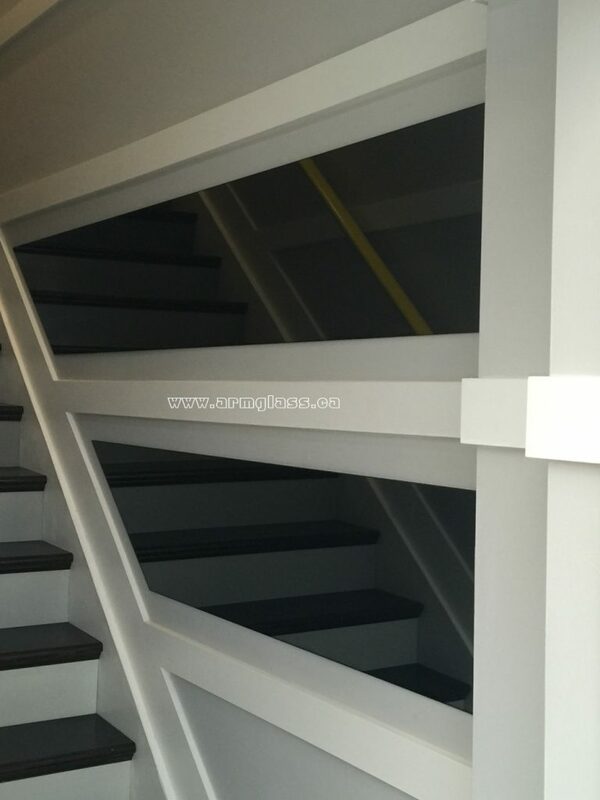 WE CUT TO SIZE ON ANY FINISH THAT YOU WANT! 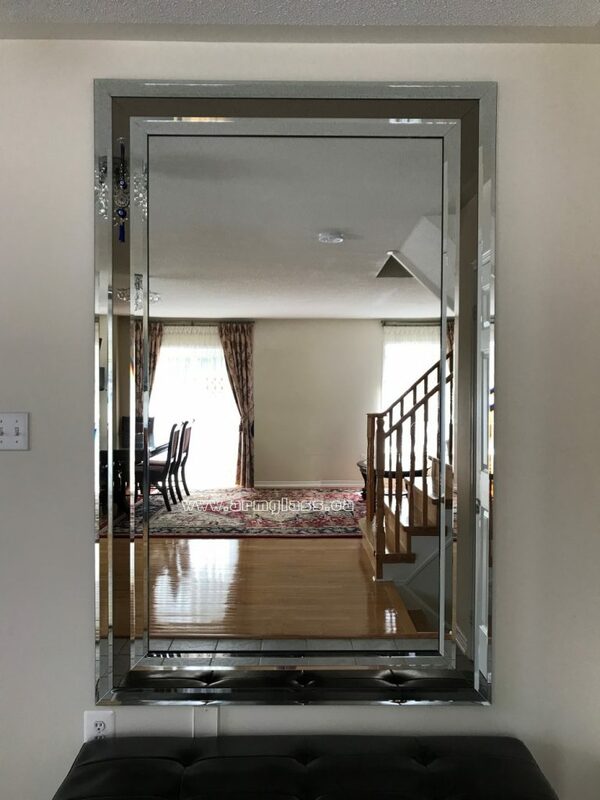 Wall mirrors add a great design element to any room, but are especially useful for expanding narrow rooms, poorly lit hallways and tight nooks. Strategically placed, wall mirrors invite light and open spaces. Put a wall mirror at a right angle to your windows to maximize an open feel. 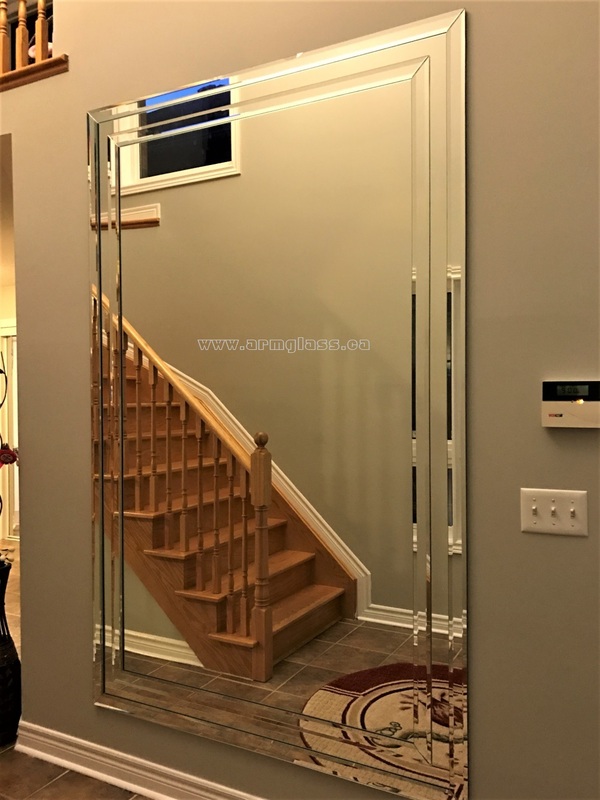 Also, by carefully choosing the object your wall mirror reflects, you can repeat accent color and emphasize the object’s visual importance in your decor. 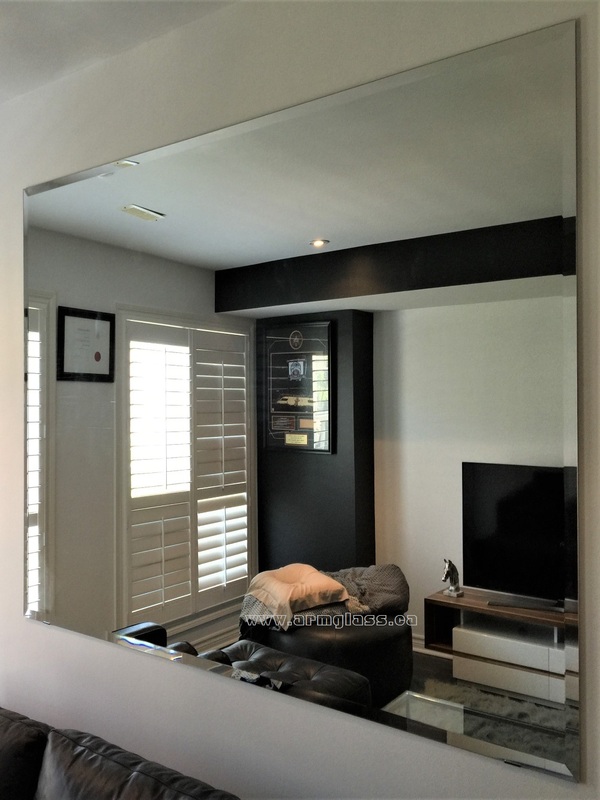 Create the illusion of a larger space in a small room with a full wall of mirrors. 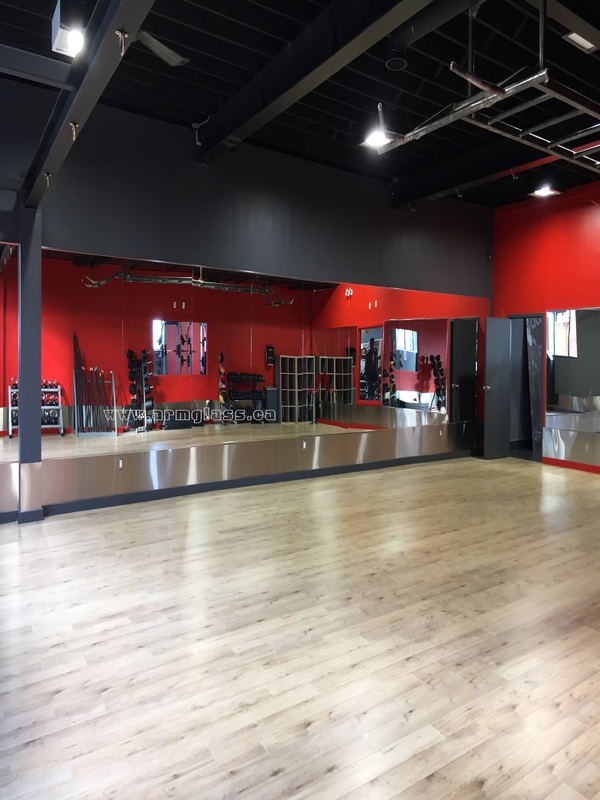 We provide different vanity mirrors, decorative mirrors, bar area, mirror with beveled strips, studios and also gym style wall mirrors. We fabricate it right in our own facility. That means you get exactly what you want — quickly! 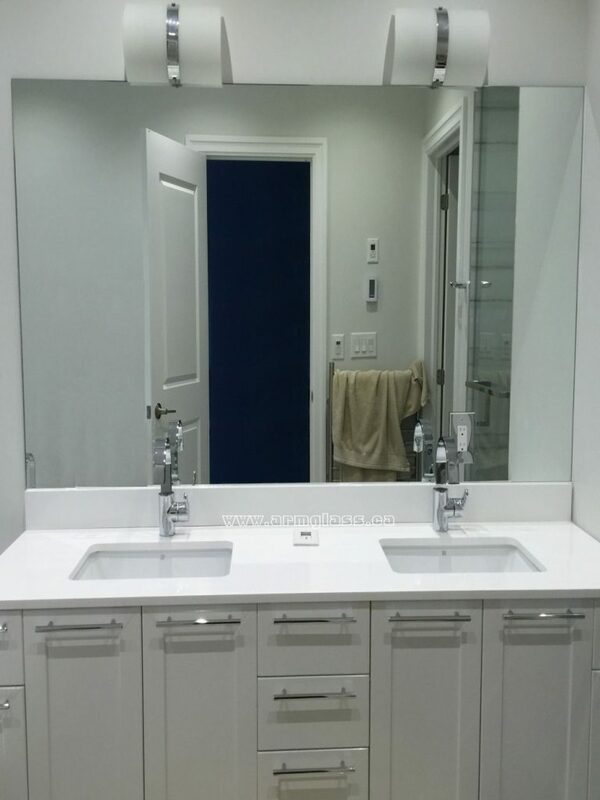 Our mirrors that we start with is 4mm (between 1/8″ and 3/16″) because we want it light enough for cabinet doors and thick enough for applications onto walls. 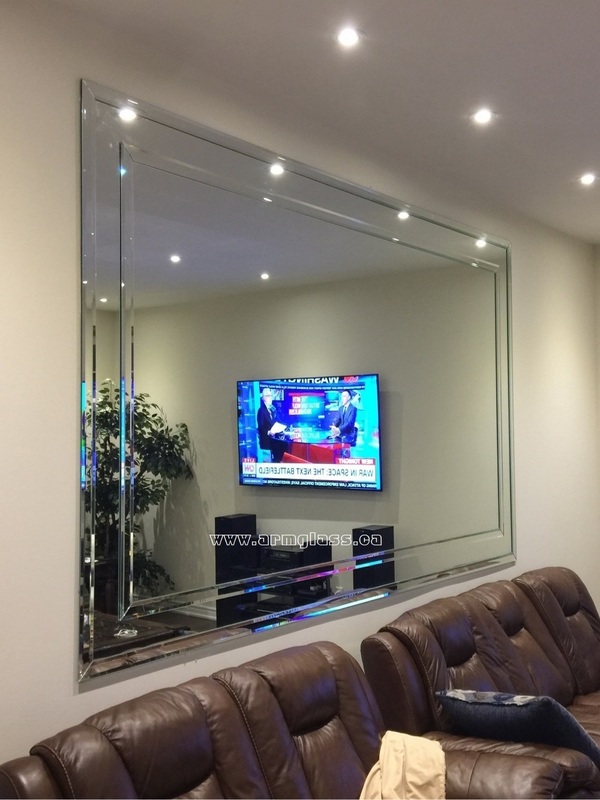 We recommend several edge types for your custom mirrors. Flat Polish Edge: In this application the edges of the mirror have been polished to a smooth shiny finish. 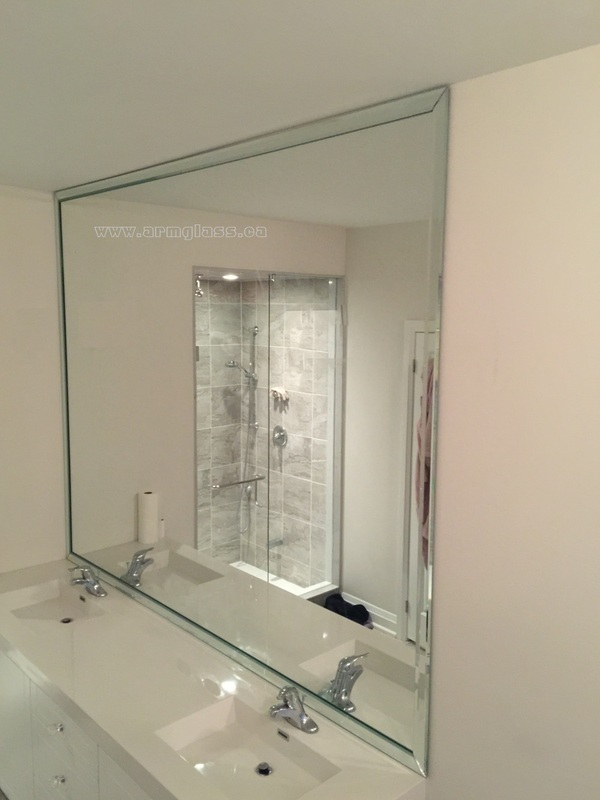 It is economical and is the best way to show the thickness of the glass. Pencil Polished Edge: A pencil polish is a rounded edge. It is the perfect edge for Glass Protector Tops because it blends into the edges of furniture. Beveled Polish Edge: Beveling creates a decorative angle starting near the edge of the glass. Pricing becomes higher for custom cut sizes and is especially expensive on curves. Seamed Edge: A seamed edge has been sanded and it may be rough, slightly chipped and jagged, but it will not be sharp. It is the most economical edge but it’s only recommended if the edges will be completely covered. 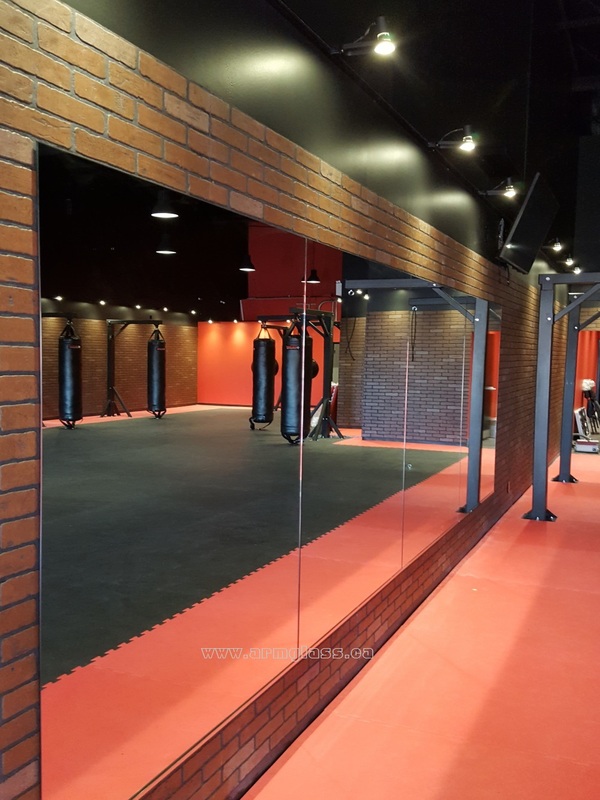 You can choose from a wide selection of colors: Clear mirrors, Antique mirrors, Grey mirrors, Bronze mirrors, Tinted mirrors, One-way mirrors and more.. 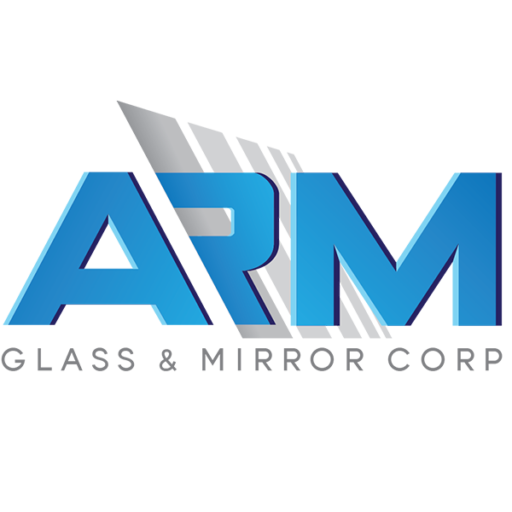 ARM Glass and Mirror Corp. is a customer and quality focused company and services all Toronto GTA. We conform to all specifications and expectations of each individual customer.